This NK2 to PST Converter recovers all the cached contacts from the corrupted NK2 data file. This software program that supports to save the retrieved cached contacts in .pst format. The software is proficient to store recovered contacts in an alphabetical order. Moreover, the software is successfully compatible with all Outlook edition i.e., Microsoft Outlook 2016 and all previous versions. NK2 contacts To PST converter software is only meant for the restore and convert all the cached contacts and saved it in the corrupt NK2 data file. The Outlook contact information from .nk2 file is totally recovered without any data loss. Also, allows to repair any size of NK2 contacts without any restriction. 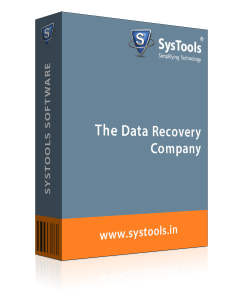 This software helps to save time while restoring the .nk2 files in it. Also, works fast and also renders simple steps to retrieve the contacts from Microsoft Outlook. Without involving any kind of data loss/damage users can restore the Outlook contacts rapidly. 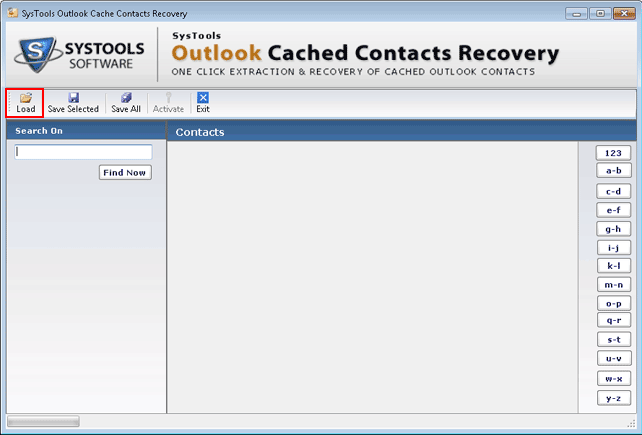 With Outlook cached contacts recovery software, as an NK2 file reader allows to open and view NK2 data files as well. Once users must have viewed the recovered contact information in NK2 file format, also that can proceed to save it in PST file type. This Outlook NK2 contacts to PST format converter application refers a detailed preview of the contact stored in an NK2 format. This information is easily arranged in an alphabetical order on the software preview pane that provides a convenient view to all the users. This software is compatible with all available versions of MS Outlook containing 2016, 2013 and below editions as well. The tool also gives full support to all Windows Operating System versions. This includes Windows 10/8, and all below versions to restore NK2 file. Users enable to restore corrupt or deleted .nk2 data files. 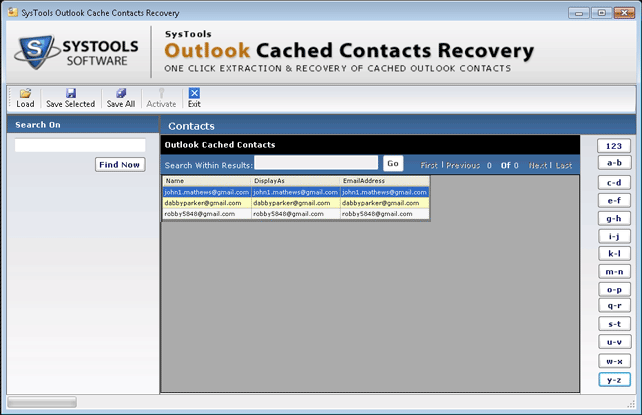 It helps to repair cached contacts from Outlook even when users forget to save them in PST folder. Moreover, this Nk2 to PST Converter software offers an Advance Search Option, that can sort all contacts in alphabetical order. Q. 1. Can I able to repair NK2 data file with the help of this NK2 Contacts Converter? "Recently my Outlook contacts from NK2 file has been deleted or corrupted and I want to restore them properly. Therefore, I just want to know that Is your software capable to repair the NK2 data files?" Yes, this software can easily get back the cached contacts from NK2, which have been corrupted and save them to .pst as Outlook contacts. Q. 2. Do I need any advanced knowledge for operating the Outlook NK2 to PST converter software? "I am a non-technical person and I do not have any prior knowledge related to this software. Thus, I want to know that Can I still utilize this tool for the conversion of NK2 contact to PST format?" Yes, users allow to operate the tool without having any prior knowledge about it. No need to have any advanced technical knowledge. Q. 3. Is Microsoft Outlook environment mandatory for running the export NK2 file to PST? Yes, Outlook must be configured on the system for operating this software to Export NK2 file to PST. For Repair and Save NK2 file in PST format, MS Outlook installation is required. How to Convert NK2 File to PST format? Step 1 : First of all, Launch the Outlook Cached Contacts Recovery Tool on the local machine for NK2 contacts to PST conversion. Step 4 : After that the tool provides you the option to Save the all Files or Save Some Selected file to restored contacts from NK2 files into PST file Format. Value the work of software developers who has been discovered Nk2 To PST Converter Software. It can easily restore and recover Outlook NK2 file and restore corrupt or deleted NK2 contacts. Also, restoration is possible in PST format by using Outlook Nk2 contacts recovery software. Thanks for developing such wonderful software!! Being a non-technical person, I can even export NK2 file to PST format with this tool. I can easily export all my Outlook contacts from NK2 file without having any prior knowledge about it. While using this application, there is no need to have any advanced technical expert for this. However, this software is highly interactive and user-friendly interface that easily is experienced while utilizing it. Thanks a lot.